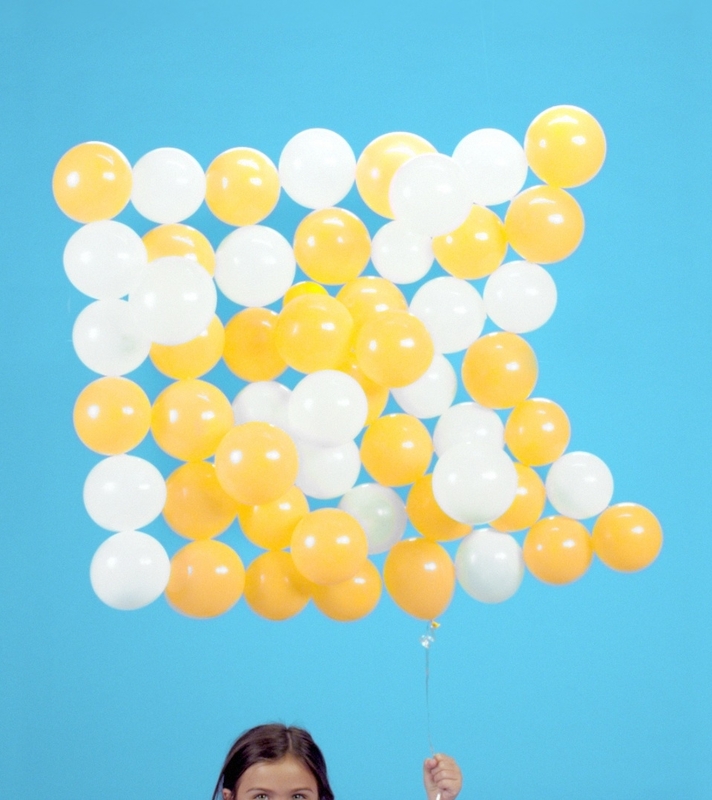 TFO Network, the Ontario-based television resource for audiences seeking innovative educational and cultural content in French, partnered with Troika to launch its new multi–platform identity. The refreshed visual identity is a fresh, dynamic new take that reflects the brand’s human, bright, curious, honest and original qualities. 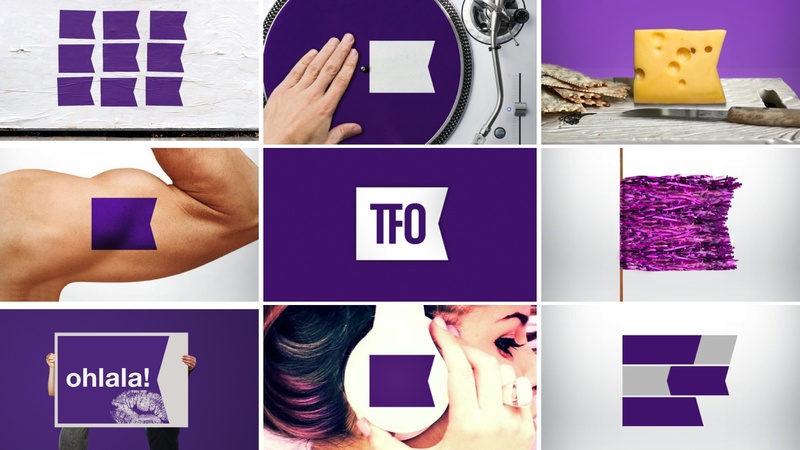 With humor and heart, the brand identity communicates TFO’s mission to celebrate Francophone culture. TFO’s flag mark ties all the imagery together, points viewers to navigational information, and conveys the sense of a cultural movement. The new identity is friendly, human, and educational. It features diverse images of people with icons of French culture, including macarons and moustaches. 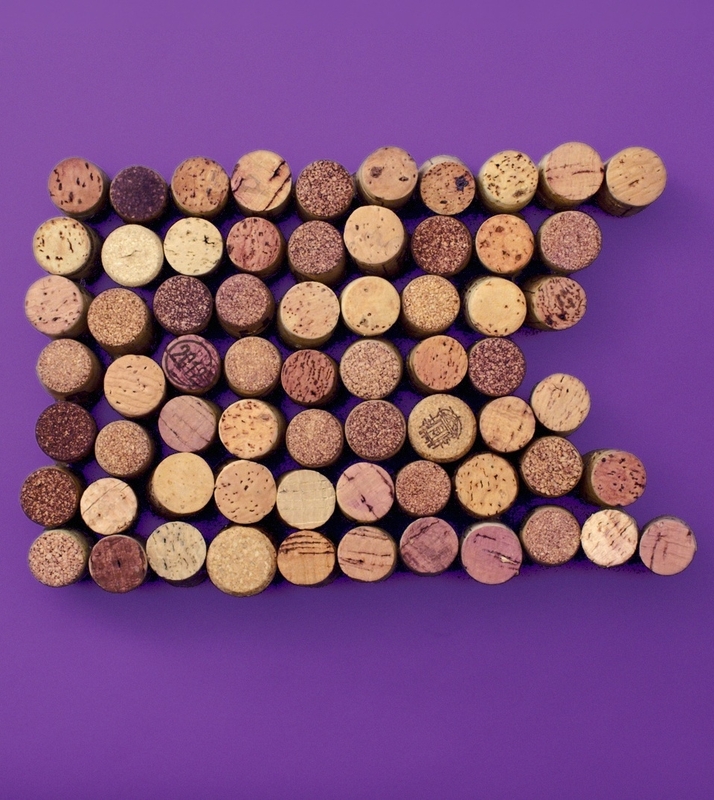 The newer concepts have been integrated into the existing TFO brand palette, adding variety while allowing the sub-brands to retain their individuality.